During Sony’s press conference at E3 2015, legendary Shenmue creator Yu Suzuki announced the kickstarter campaign for Shenmue III, which is sitting on $3,551,116 at the moment of this writing, with 25 days to go. Less than 24 hours later, Sony’s Gio Corsi confirmed that Sony is directly supporting the project, afterwards echoed by Adam Boyes. 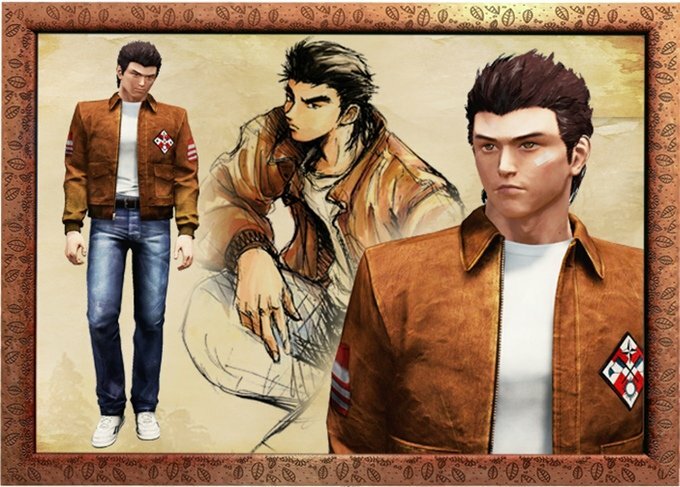 Suzuki-san himself afterwards confirmed in an interview on Weekly Famitsu that funding provided by Kickstarter backers will be added to that provided by third party sources, but he expects most of the funding to come from Kickstarter. In the past few days, among the joy for the return of a legend, I’ve seen a few articles (luckily representing a minority of the press) and many comments, calling the campaign problematic, iffy, or even a lie. That kind of controversy-mongering deeply saddens me. It’s ok to criticize anti-consumer initiatives, and Kickstarter has never been perfect to begin with, but in this case we’re seeing the result of a trend that I find damaging and disingenuous. Many seem to think that nitpicking on everything for the sake of singing against the choir, sets them apart from the “sheep” who fall for the hype, and somewhat makes them appear cooler, less gullible or simply smarter than everyone else. But let’s get into the meat of the issue and tackle the major points one by one. First of all, a press conference at E3 is not the place for listing caveats and explaining things in detail. The schedule is packed and having Boyes spending time explaining the ins and out of a project on stage is simply redundant. That’s why there are interviews, livecasts and all kinds of coverage in the following days. That way the announcements provided during press conferences can be explained and elaborated in much deeper detail. That’s exactly what Sony and Suzuki-san did. The allegation that Sony didn’t immediately announce its involvement with the Kickstarter before it was funded in order to enact some kind of roundabout farce to trick fans into pledging is ridiculous. First of all, if anyone thinks that an immediate public announcement of Sony’s support would have negatively impacted the success of the Kickstarter, we’re going straight into the realm of science fiction. 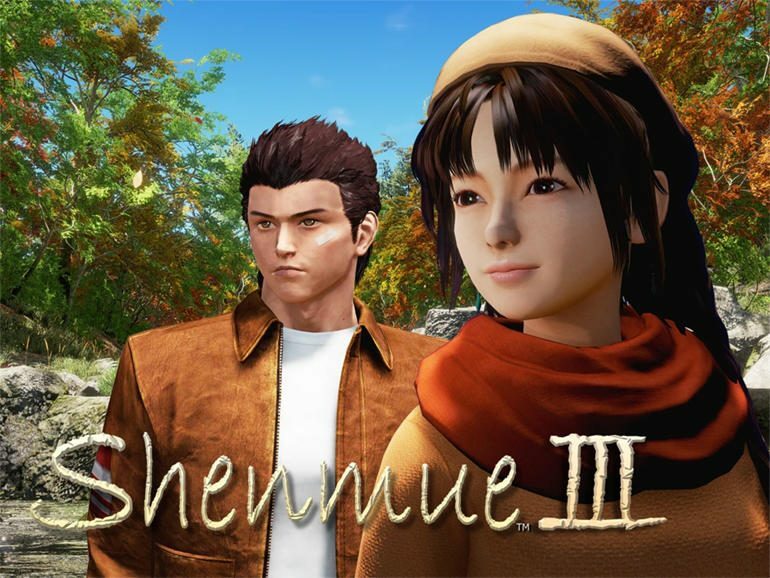 Gamers have wanted Shenmue III for ages. That is the reason why they scrambled to fund it. It’s definitely not because they saw Yu Suzuki as a penniless independent developer in need of money, with no help from the evil corporations. Secondly, because a pledge can be withdrawn at any time until Kickstarter’s deadline. If you’re not happy with the follow-up information, all you have to do is to access your account and cancel your pledge. Easy peasy. No money is taken from your credit card until the campaign expires. The idea that Suzuki-san and Sony somehow took the money and then gave the information when it was too late is pretty ludicrous considering that… they didn’t take any money yet. The fact that the exact amount of the external funding isn’t being disclosed is also par for the course. This kind of deals normally come with non disclosure agreements, and it’s honestly silly to even worry about it. The higher the budget for the game is, the better and bigger the game will be, for the same price coming out from our wallets. If you pledged $29 for a digital copy of the game, you’ll end up paying $29 regardless of the content included in the game. If you pledged without knowing about external funding, and that’s what happened within the first 24 hours of so of the campaign, hearing about further funding allocated to the game only tells you that the game you’ll get with your pledge is going to be bigger because it will have a bigger budget, and you won’t spend a dime more. I’m not sure in what world getting more for the same amount of money is a bad thing, but most certainly not in mine. It was also confirmed that the primary goal of the Kickstarter is not for Sony to gauge consumer interest in the game, but let’s assume for a moment that it might be. Where exactly is the problem with that? Those who pledged, paid for a game, and they will get said game. 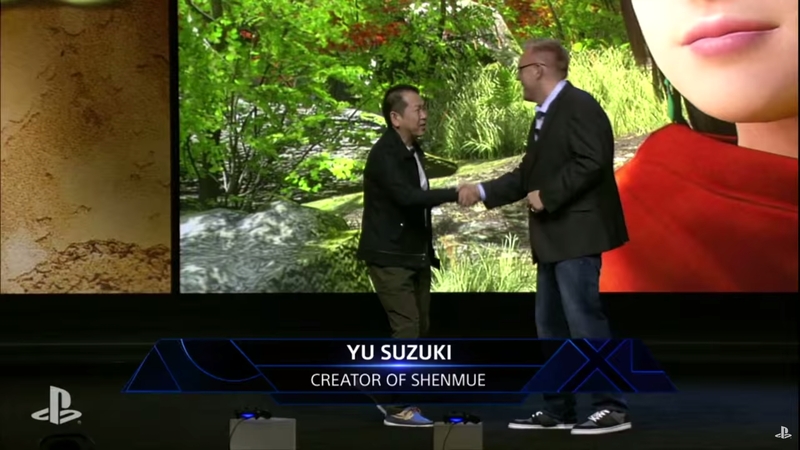 Suzuki-san or Sony aren’t going to just run away with it. No matter what the campaign’s objective is, it’s a fact that the money pledged will go into the development of the game, which is exactly the ultimate goal of any Kickstarter campaign. I also read comments stating that the involvement of Sony in a Kickstarter campaign would create a slippery slope and put a foot in the door for “evil” publishers like Electronic Arts, Activision or Ubisoft to use the crowdfunding platform for their own games. Putting aside the fact that it’s ridiculous to somehow rank publishers on whether they are the good guys or the bad guys, Kickstarter is simply a platform that democratizes development (of games or other products). The power to decide whether a campaign is successful or not rests entirely in the hands of the backers. 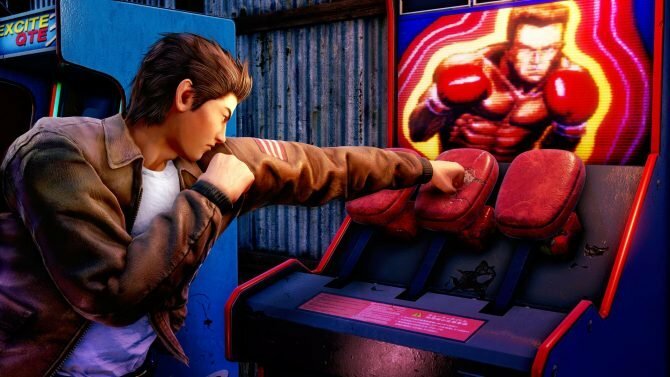 So, Electronic Arts could decide in the future to use Kickstarter for a project of its own. So what? If said project ended up being successful, it would simply mean that there are enough backers who feel that the project is valid and deserves being funded. It’s their money, and if you live with a (rational or otherwise) hatred of the publisher involved, all you have to do is completely ignore the campaign and spend the money to fund that darling indie project no one knows about, or nothing at all. Mind you, having big and popular projects with a large backing and media attention actually benefits the small ones. More people creating a Kickstarter account and becoming involved with the platform means a higher potential for them to spread out and fund other campaigns. Ultimately, it’s really simple: A big publisher might use a Kickstarter campaign to fund one of its more risky projects. It can happen at any time. There’s absolutely no rule on Kickstarter preventing it, nor there should be. 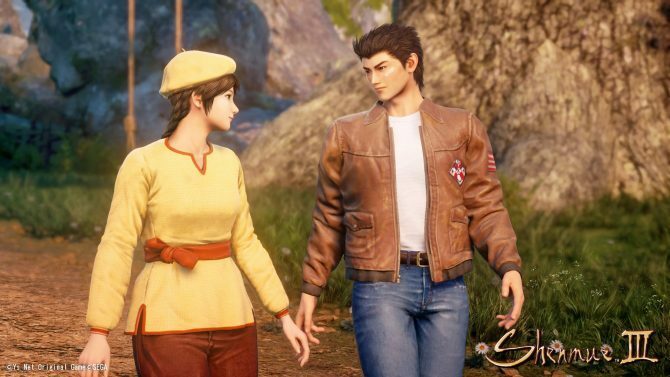 Once that will happen (and it will, regardless of Shenmue III), the power will be exclusively on the hands of the backers. If enough backers find merit in that project, it will get funded without the slightest expense for those who don’t care to get involved because they aren’t interested in the project or because they resent the big publisher involved. If an insufficient number of backers sees merit in the project, it won’t get funded. No credit card will be charged, and no one will spend a dime. It’s the essence of democratized development. I read some alleging that having publishers “taint” Kickstarter would go against the spirit of the platform, but the spirit of Kickstarter isn’t simply to provide funding to your darling penniless indies (while that’s great, of course). It’s to allow consumers to have a say on projects that wouldn’t otherwise be greenlighted, and to let them vote with their wallet. The identity of the individual or company behind a project has zero bearing on that spirit. As a matter of fact, a chance for big publishers to be less buttoned-up on the projects they greenlight, opening the door to taking more risks in addition of the endless cycle of Call of Dutys an Battlefields, can only be a good thing. I also heard the objection that if a project fails, the publisher would be free to basically run away with the money, shifting all the risk on the backers and taking none. That is also ridiculous, and a gross misconception. Those who submit a project to Kickstarter are accountable for the end results, as clearly explained on the platform. “Is a creator legally obligated to fulfill the promises of their project? As a matter of fact, having a publisher behind a Kickstarter project only improves that accountability, and gives backers a further level on insurance that, if the project fails, they will get their money back. Small indie developers that fail to fulfill their obligations towards their backers have a solid chance of finding themselves in deep trouble, with the money from Kickstarter already spent in development, and with no funds to offer their backers a full refund. On the other hand, it’s very unlikely that a big publisher would run out of funds that easily. Publishers also have a PR department, and contrary to popular belief its existence doesn’t have the sole purpose of feeding us lies and raising smoke screens. They’re also tasked with avoiding damaging PR blunders and damage to the publisher’s image (whether they do it out of genuine goodwill or not is a completely different story, and irrelevant to the results). Big publishers failing to deliver is definitely not unheard of, but in most cases they are forced to make an effort to make it right to the customer, by offering total or partial refunds, fixing the problems, or providing alternative forms of compensation. 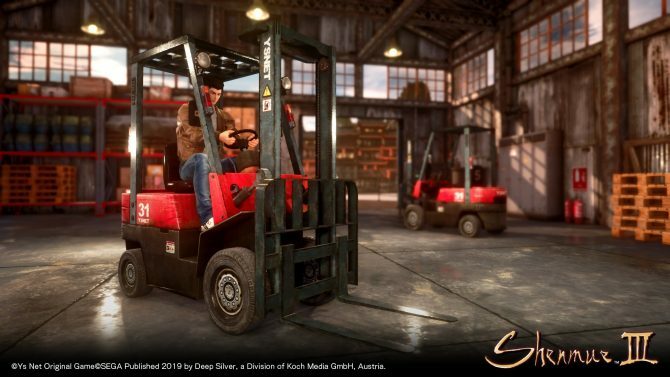 I don’t think anyone could honestly believe that Sony, Microsoft, Electronic Arts, Ubisoft, Activision, Bethesda or any publisher of that caliber would simply say “thanks for all the fish” if a Kickstarter project backed by their brand happened to fail, and run away with the money while eating a massive PR blunder. Offering refunds and compensation is, in the end, a lot less costly than having to repair that kind of damage to a brand’s image. The presence of an “evil” publisher behind a Kickstarter campaign isn’t a “taint,” or a breach of Kickstarter’s alleged “spirit,” but actually a further layer of safety, increasing the chances that the backers will see their game released or will get their money back. 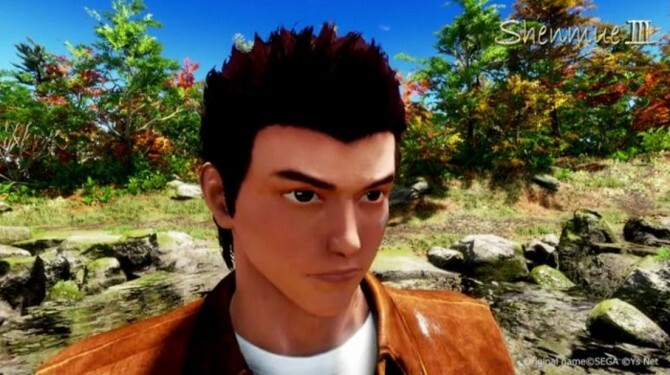 Ultimately, I welcome Shenmue III, I welcome the return of a legend to the development scene, I welcome Sony’s involvement and the funding provided by whatever third party wants to help making the game a bigger and better reality, without adding any further weight on the pockets of the backers. As consumers, we have absolutely nothing to lose from all of it, and everything to gain, but apparently that’s not enough for some. 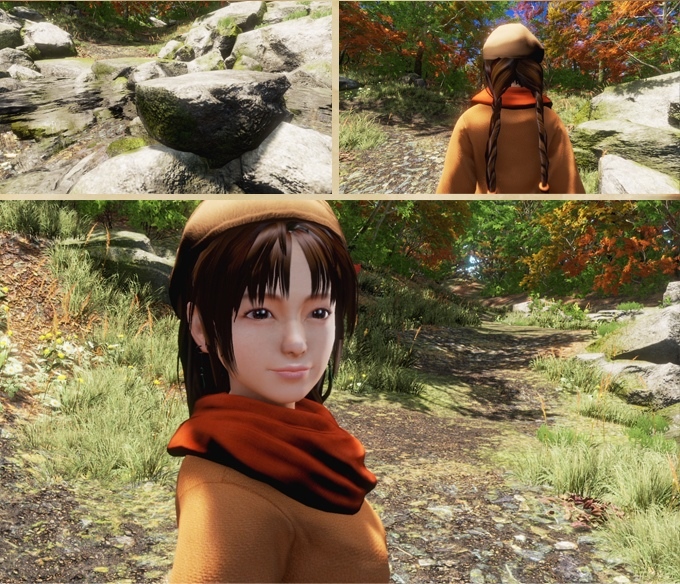 Full disclosure: the author of this opinion piece backed Shenmue III on Kickstarter at the $29 tier, and he’s damn proud of it. Haters gonna hate.